Here at Fisher Honda, we know that while families often focus on minivan seating and features, it’s important that your vehicle has a confident drive and the kind of fuel efficiency that will save you money day in and day out. The 2015 Honda Odyssey, currently featured at our Honda dealership near Denver, combines all of the most desirable features, while providing outstanding drivability and the fuel economy that will help you to save big at the pump. Read on to learn a bit more about the solid performance and impressive fuel efficiency of Honda’s popular minivan. The new 2015 Honda Odyssey specs provide the spirited acceleration and car-like handling that make it a joy to drive. 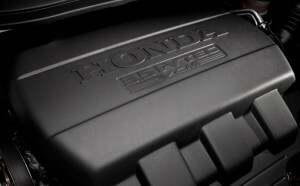 Powered by a 3.5L V6 engine that delivers 248 hp with 250 lb-ft of torque, it has plenty of get-up-and-go when you need it. The standard 6-speed automatic transmission and variable-displacement power-steering system provide a smooth ride and the kind of driving dynamics more commonly associated with a midsize sedan. Along with the excellent minivan performance and easy handling of the Odyssey, you get excellent fuel economy, and that’s good news for any family living in or around Denver. With an EPA-estimated 19 mpg city and 28 mpg highway*, you can drive farther on a tank of gas, thus reducing your fuel costs. The reason the Odyssey is so efficient is a result of innovative features such as Variable Cylinder Management™, or VCM®. The VCM® will intelligently activate or deactivate 2 to 3 of the vehicle’s 6 cylinders based upon the amount of power you need at any given time. All 6 cylinders click in as needed when accelerating or climbing a hill, and when you’re cruising evenly, the system cuts down to provide maximum efficiency. We invite you to visit our Denver area Honda showroom to learn more about the exceptional minivan performance and fuel efficient capabilities of the 2015 Honda Odyssey today. 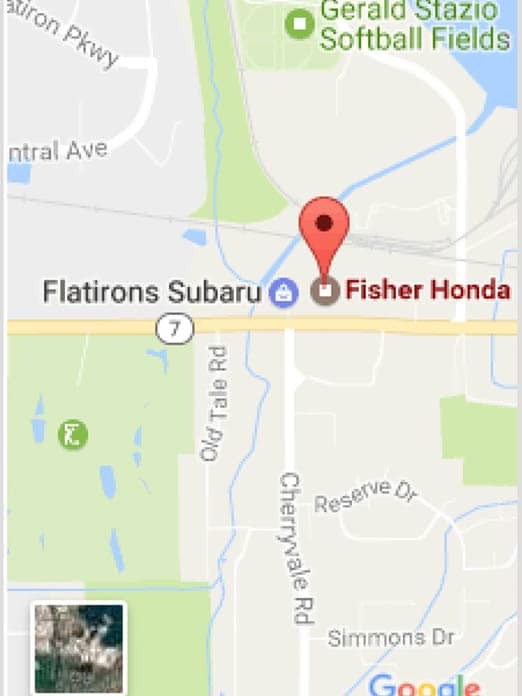 Our dealership is conveniently located east of the Flatirons Golf Course at 6025 Arapahoe Road in Boulder, about 38 minutes from Denver when you use US-36 W. Please contact us if you have any questions. We look forward to seeing you soon at Fisher Honda!